Here is a kit that lets you light up your garden and control your lights from your smartphone. 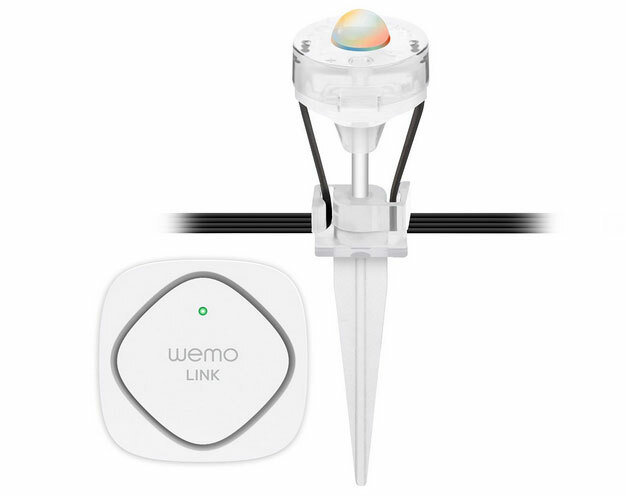 The WeMo + Osram Lightify Gardenspot set comes with 9 lights. 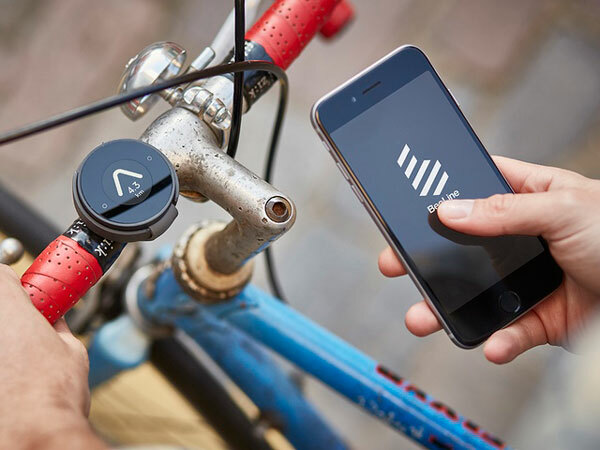 You will be able to change their color and adjust brightness level from your smartphone or tablet. The lights are weatherproof, so they are suitable for outdoor use. The companion app lets you put your lights on a schedule. The lights can be mounted on the ground or to a wall. The Starter Set is available for under $130.